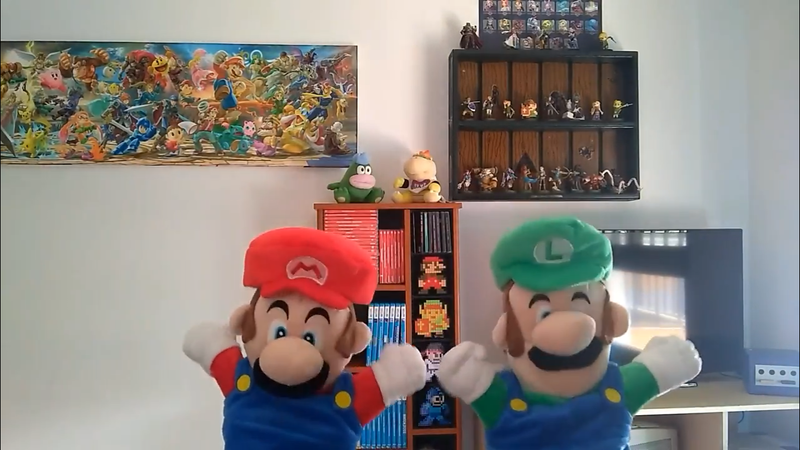 Hi guys and girls, our Super MARIOnette is back and he would like to introduce his brother Luigi to you all! If you enjoyed this video, be sure to check out some more at the It’s A Me, Mario! YouTube Channel. As always, thank you for watching.